Turn To Cliff’s Heating & Air For All AC Service Needs. Summer in Crown Point, IN is as enjoyable as it is hot. From June to August, we can expect temperatures to jump anywhere from the low 80’s to the high ’90s in the blink of an eye. At times like these it helps to have a working air conditioner back home. Here at Cliff’s Heating & Air we have spent nearly 40 years establishing ourselves as the only AC repair service that Crown Point locals need to hear about. Here are a few benefits of turning to us when you need a solution to all of your air conditioning problems. Experienced – Almost 40 years of service in the air conditioning industry. Affordable – We offer financing on approved credit as well as free estimates on new installations. Integrity – We give honest estimates and never upsell. Our focus is on finding a solution for your needs. Importance Of High Quality AC Repair Services. Whether you have a brand new York brand air conditioner in your home or an AC unit that is twenty years old, our certified technicians are here to help you out. Cliff’s Heating & Air is fully staffed with ten employees and nine service trucks. Our technicians are certified and on-call for emergency air conditioning repair during inclement weather. Don’t leave your AC repair needs to any handyman with a toolbox, let Cliff’s Heating & Air handle the job. 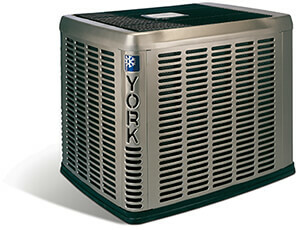 Full inventory of York Air Conditioning Units. Free In-Home Estimates On New Installations. Financing Options On Approved Credit. Sometimes the best way to prevent an expensive repair job is to simply practice common maintenance and tune-up habits. At Cliff’s Heating & Air, we value what a scheduled air conditioning tune-up can do not just for an AC unit, but for our clients themselves. 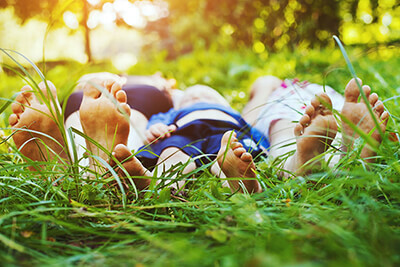 Regularly scheduling a maintenance program will keep your AC unit ready to cool you down when the summer heat rolls into town. When you’re ready to take control back of your HVAC system, give us a call. At Cliff’s Heating & Air, we are always available to help you with your heating and cooling needs.